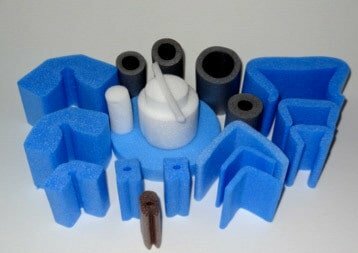 Intec Foams are a long established supplier of PE Foam, a closed cell Polyethylene foam produced in cross-linked or non cross-linked versions. 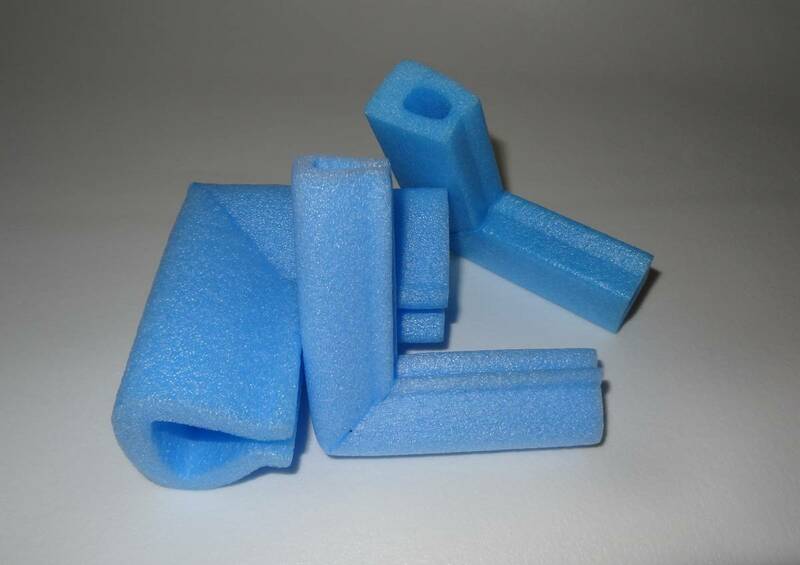 We offer a full range of PE foam, and also design and create foam products to customer specifications. 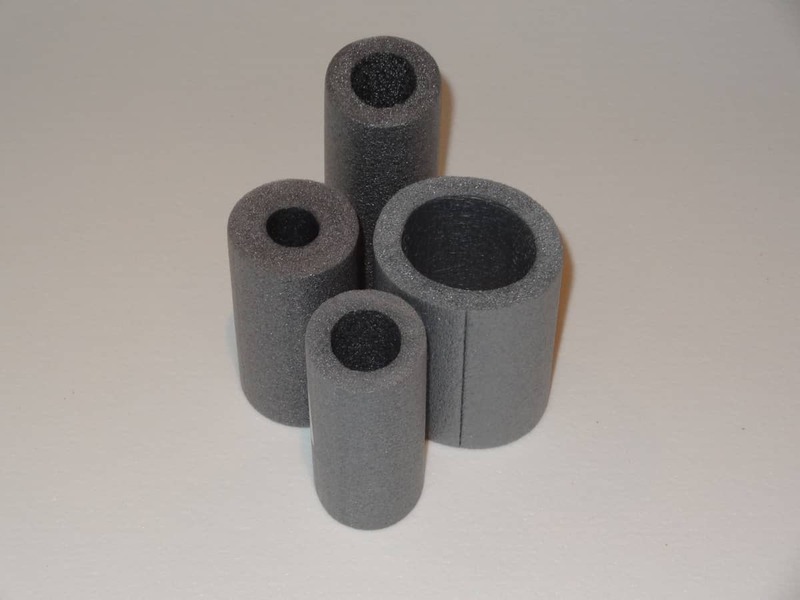 With over 30 years’ experience in creating foam products for industry, we are able to design and produce a PE foam product created exactly for the purpose you require. We also work to tight tolerances against other Foam Converters, and have an excellent turnaround time and reputation within the industry. 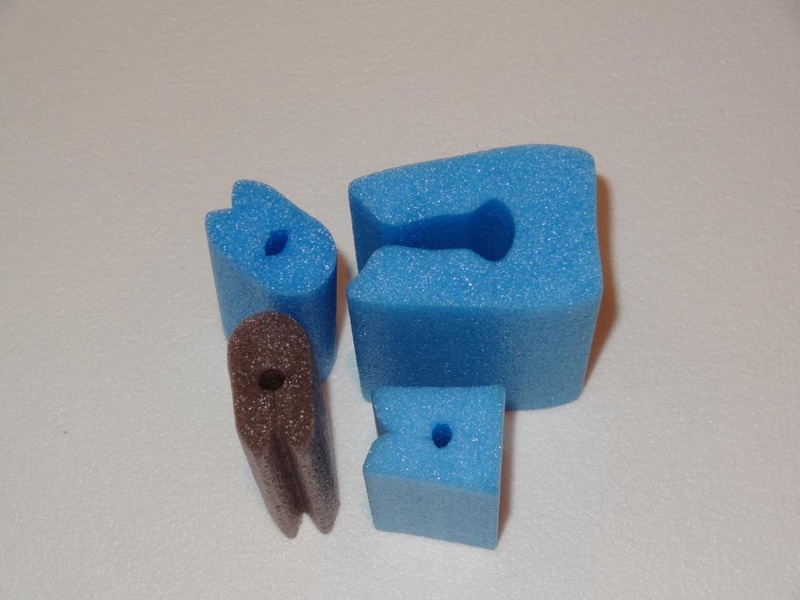 Please see our recent case studies for examples of new foams developed, and how we helped the companies involved solve their specific foam issues and problems. Colour Foams are available in some grades such as yellow, green, red & blue. Black and white are standards. PE foam is one of the most versatile foams we supply. Its inherent properties make it ideal for a huge range of applications. 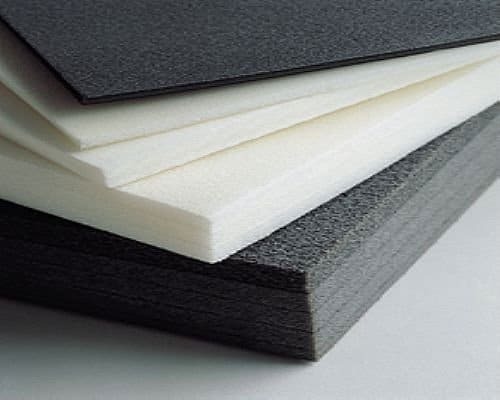 Its incredibly versatile properties make PE foam ideal for use in a range of environments and for many applications. Anti – Vibration Pads which can be kiss cut on rolls. 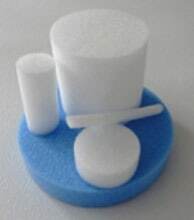 If you have a new idea or use for PE foam and want to discuss if it is possible, or looking for advice on the next stage, please contact us and we’ll be happy to help. Extrusion is a process that creates a cross-sectional foam shape by forcing a molten thermoplastic through a die to produce long lengths. Most are cut into 2m to make them handleable. Typically the larger sections are in cut into 2m lengths. Due to the extrusion process. when the foam cools down, it creates an artificial skin on the exterior surface which gives the foam an extra protection layer. The fine closed cells create a waterproof barrier that also gives an excellent cushioning effect. Originally designed to protect car windscreens, our screen protection coils are ideal for protecting virtually any form of screen or sheeting or during handling and movement. Screens and sheets which suffer knocks and bumps to their edges whilst in transit can chip and/or crack and this can be detrimental to the quality of the entire screen. Sheets with damage to their edges might even be completely unusable should they be required to create a tight seal, as is the case with window panes and shower enclosure panels. Employing the use of our foam screen protection coils then is advisable for preventing monetary loss caused by windscreens and the like becoming damaged unnecessarily during delivery. The foam profile can be easily fitted all around your sheet or screen, and is then commonly packaged in shrink film. One of the big advantages of using this type of foam edge protection is that the screen remains fully visible (you can see if the window is broken) , which is not the case with traditional corrugated packaging. Foam U and UGT-channels are one of the most popular types of edge protection. Economical, easy to handle and to manipulate. 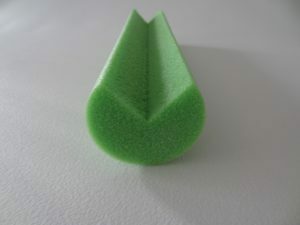 These foam profiles have been developed to efficiently protect the most sensitive parts of the product – the edges. Thanks to the tension of its lips, the U-shape grips the edges automatically. 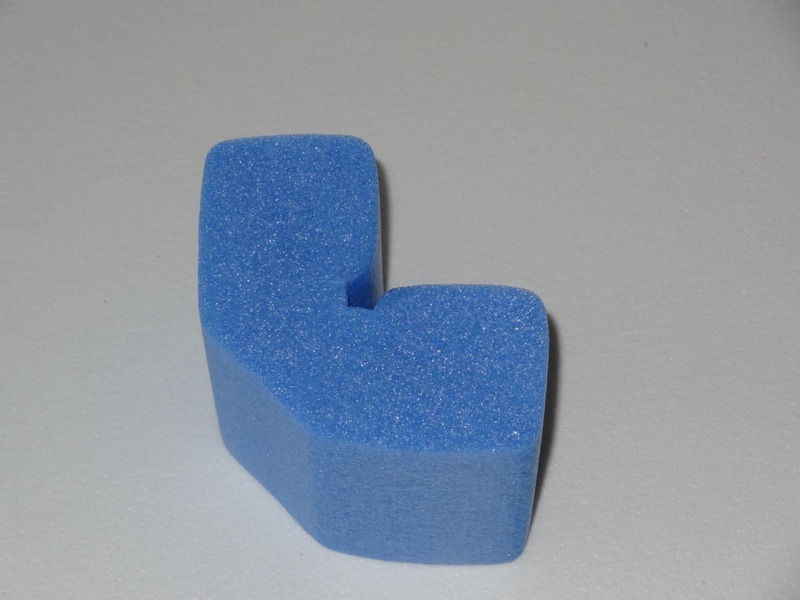 Available in different sizes, our innovative edge protection foam can also be used to effectively protect corners from potential knocks and abrasions too The use of foam edge protectors will benefit longer term as companies suffer far fewer losses resulting from customer receipt of damaged items. Those moving edged furnishings to a new home meanwhile will also find the product invaluable. Goods which are not adequately protected in transit can incur damage. Customers who receive damaged items are sure to be left unhappy and will no doubt expect a refund. Such worries do not exist when using our durable, cost-effective L-profile foam edge protectors however. L Profile is a non scratching foam providing excellent protection for many applications. This versatile foam can be easily cut to length and held in place with cling-film. Foam Corner protectors are ideal for ensuring that delicate corners do not get damaged in transit. Products in transit are particularly susceptible to damage and so it is important to employ extra protection in these areas. Our foam corner protectors are an ideal solution. 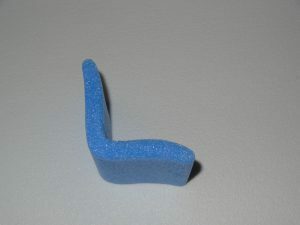 C-shaped lengths of foam, manufactured in PE foam. Can easily be converted to corners and frames to protect sensitive items in transit, avoiding unnecessary waste. Sensitive electronic devices that contain for instance microchips can get damaged in transit. 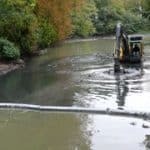 This damage will prevent the product from operating correctly (if at all) and your business will be responsible for covering the cost of a replacement. To avoid profit loss, it is imperative to provide additional protection for such products and for this our foam shock absorption protection – which comes in different sizes for your convenience – are ideal. This product absorbs the energy produced by shocks and vibrations, and provides optimal transport protection. The hollow shape is a key factor in shock absorption whilst the outside skin is designed to provide additional mechanical strength. 150mm dia can be cut to size such as 450mm or 915mm for use as physio or pilates rollers. Protective PE foam tubes for encasing posts in playgrounds, gyms, Nursery’s etc. This version has a hard wearing protective film on the surface. For Health & Safety issues, scaffold poles need to be both protected and easily identifiable to reduce the risk of people walking into them and becoming injured. 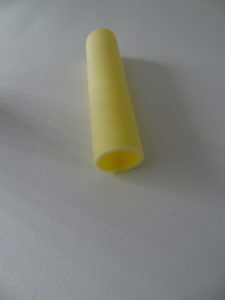 The foam is coloured yellow for High Visibility. Black Tape can be wound round to give more of a distinct look. Size: 2m x 70mm od x 50mm id (MOQ of 40). The tube can be easily opened out via the slit in the sidewall and slid onto the door frame (or jamb) to protect from knocks. 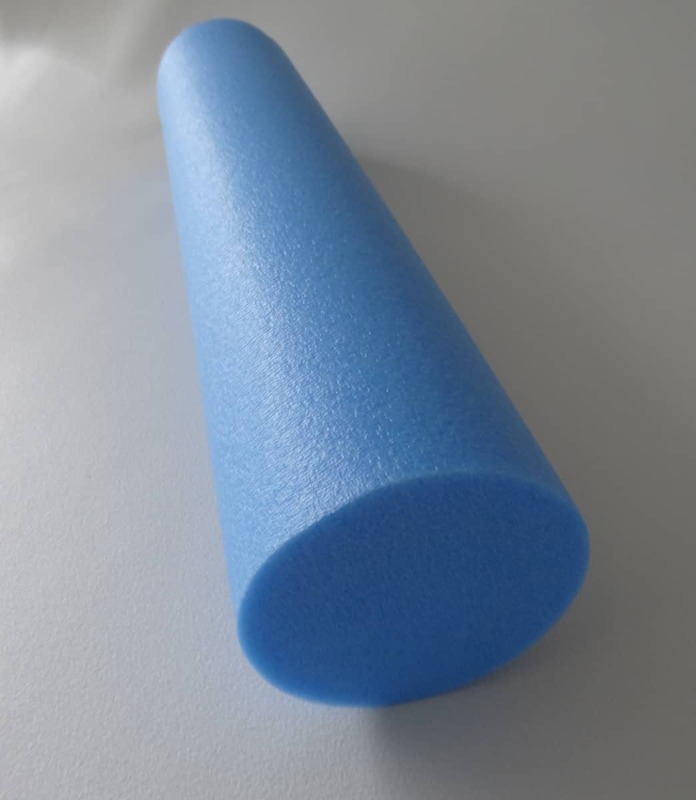 PE Foam , also known as Polyethylene Foam. We produce Extrusions and profiles from PE foam for healthcare and industry. Bespoke foam cutting and conversions.